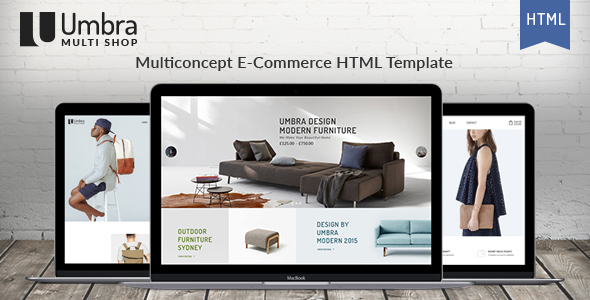 The template has an extensive collection of remarkable features which will make your website becomes more extraordinary with clean and classy layouts. 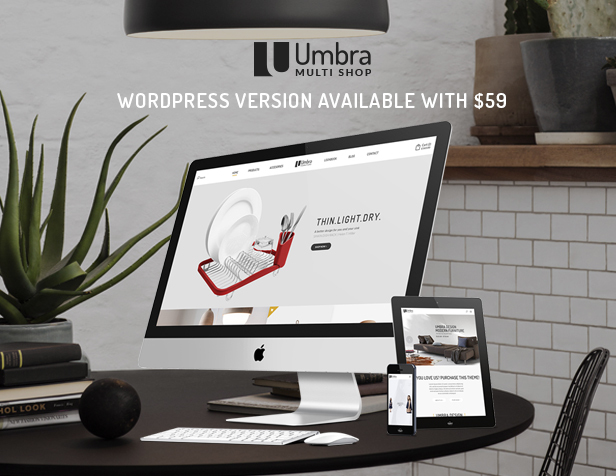 Umbra includes Responsive and Retina Ready, 7 Home Variations, 7 Blog Styles, Built with Bootstrap 3, HTML5 and CSS3, Font Awesome Icons Integrated and many more. We are a professional and dedicated team who wants to bring best products and services to customers. If you have questions or need our support, feel free to pick our brain anytime from Mon to Fri (8:00am-5:00pm GMT+7). All support is handled directly in comment below our item or via email tkthemes2015@gmail.com. We encourage you to post all your questions concerning our template there as your questions may have already been answered or may be of help to other people that have also purchased the template.